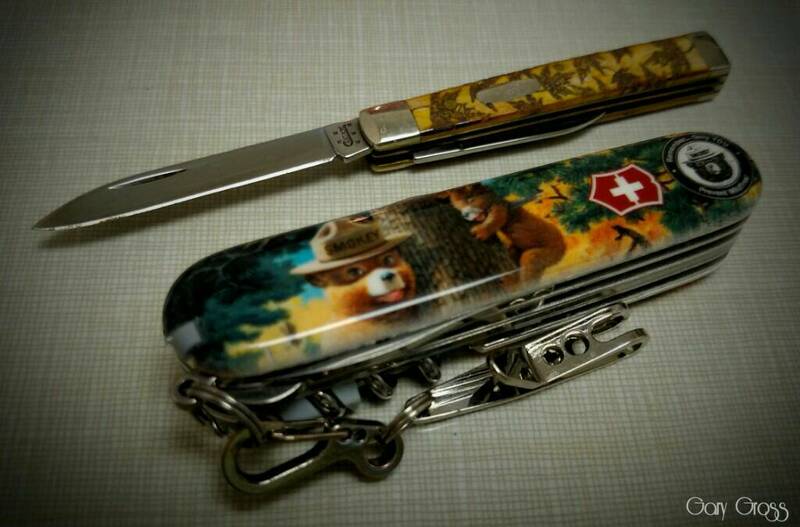 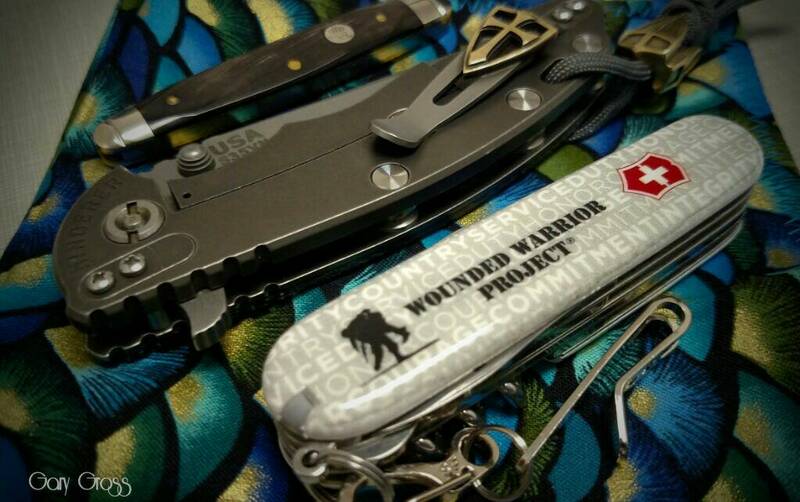 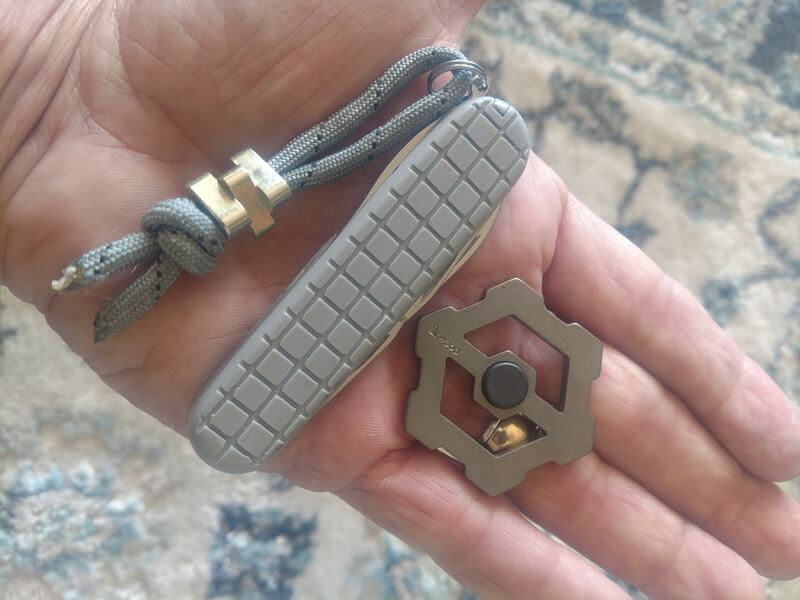 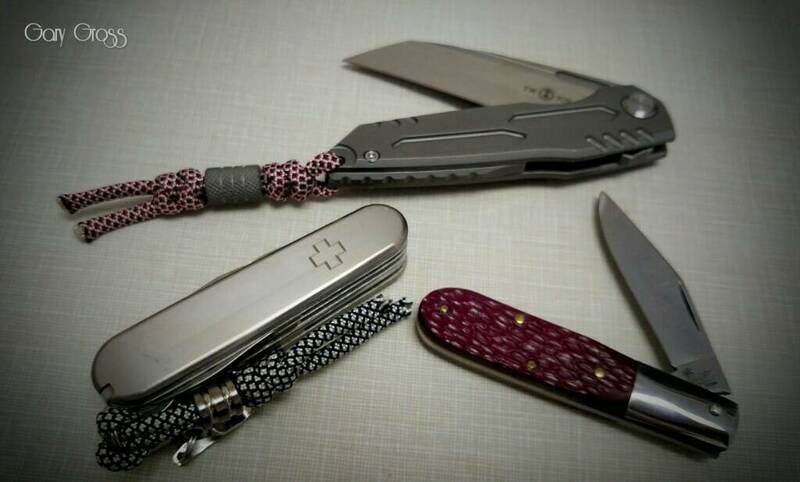 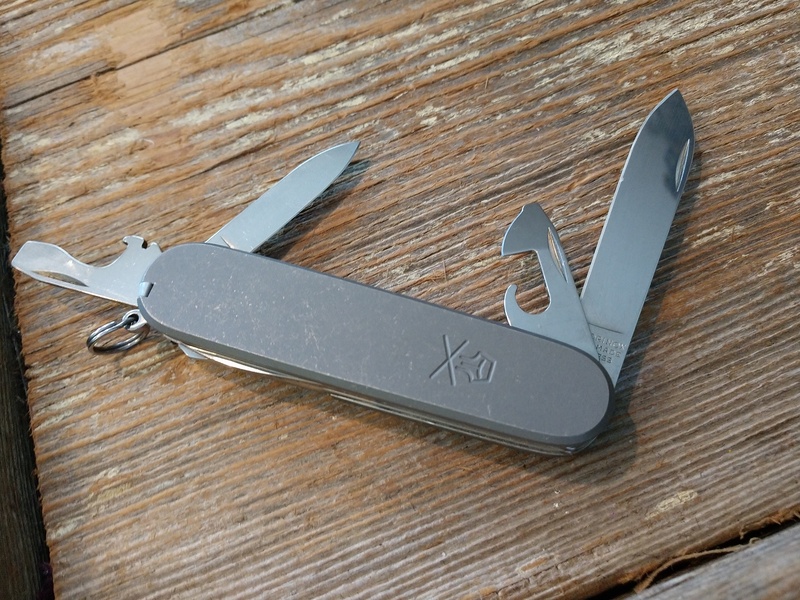 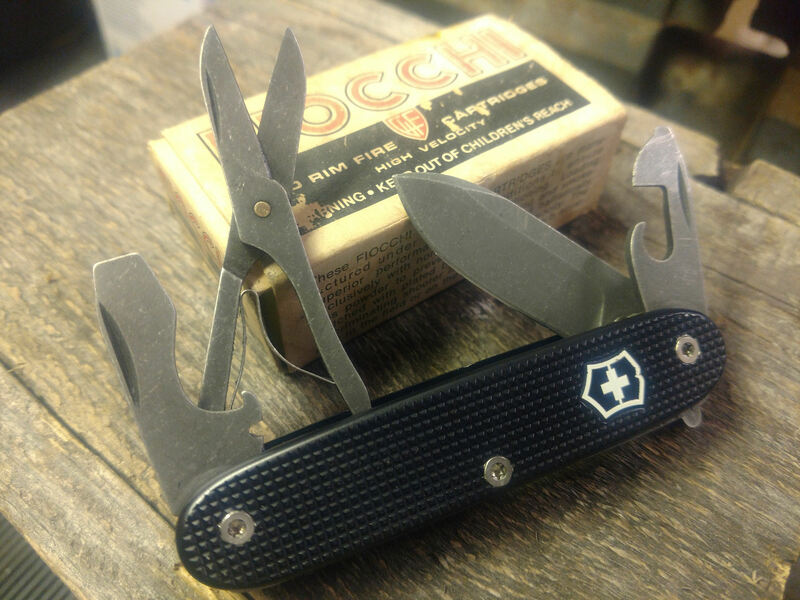 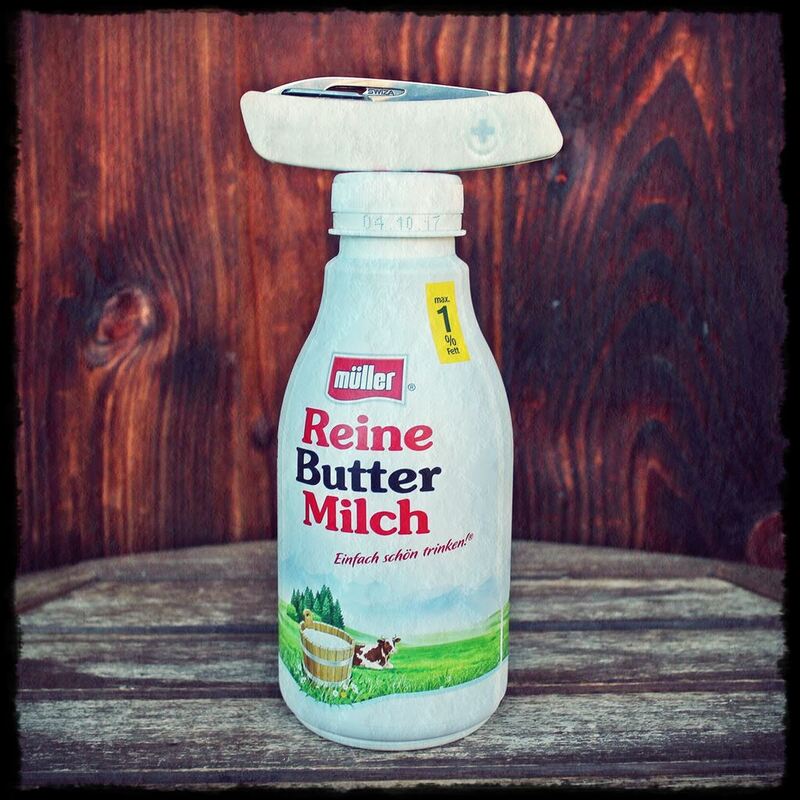 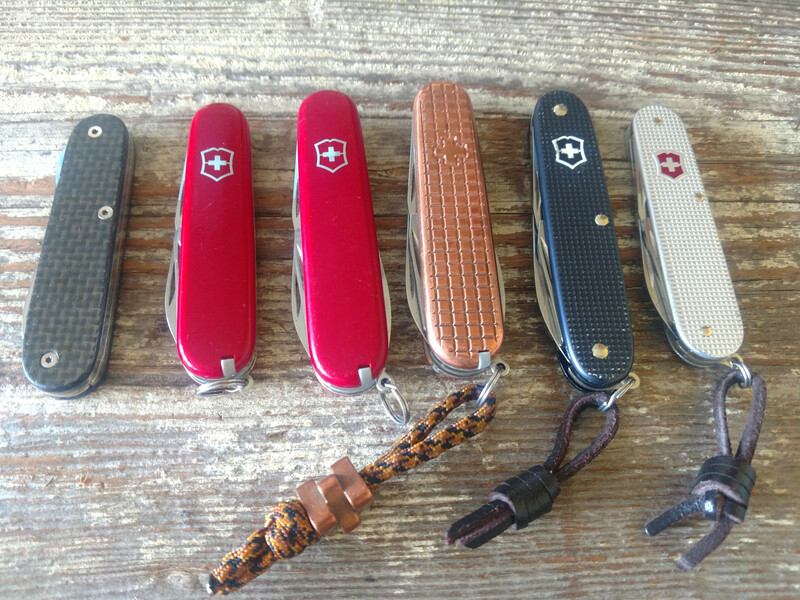 Show us your Swiss Army Knife (SAK)! 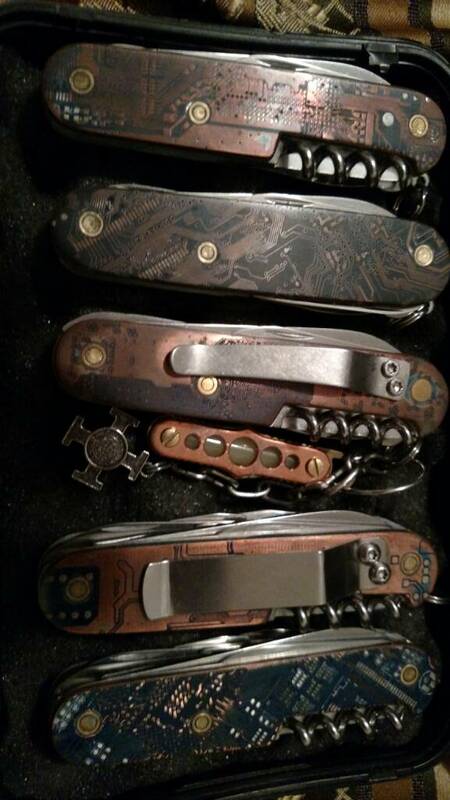 I really usually carry a Spartan but have others. 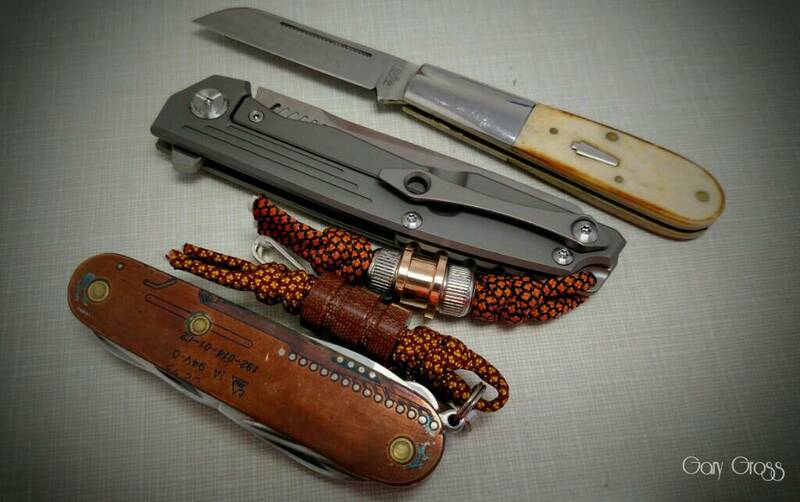 Could you be more specific as to which item you're asking about?